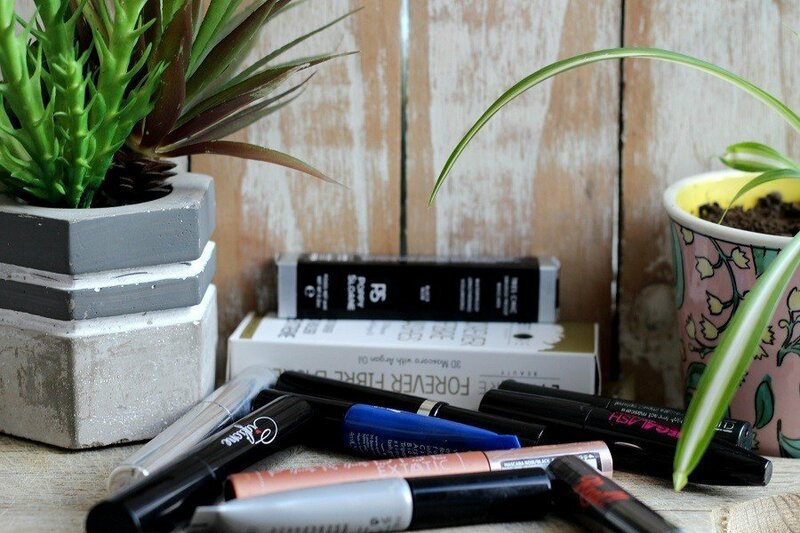 Can you believe that recently, whilst decluttering my makeup drawers, I found 12 mascaras?! Only one was old and the rest were all from the last few months. Then it dawned on me, a light bulb moment if you like (insert light bulb emoji here) that I am on a continual quest for my perfect eyelash enhancer! Disclosure/ AD/ This post contains gifted items marked * and affiliate links which means if you click through & buy I may receive a tiny commission, at no extra cost to you. After sorting them into piles, checking the state of the wand bristles and sniffing them all. Yes sniffing! Top Tip if your mascara smells strange chuck it! I decided on my favourite 5 to share with you. In no particular order although I will reveal my favourite at the end! Do remember this is my personal choice, your choice depends entirely on how you want to look. I want to look natural with slightly more enhanced lashes. I do not want to look like someone else and I am not trying to look younger! For it to last the day. Bits flaking off onto my face. 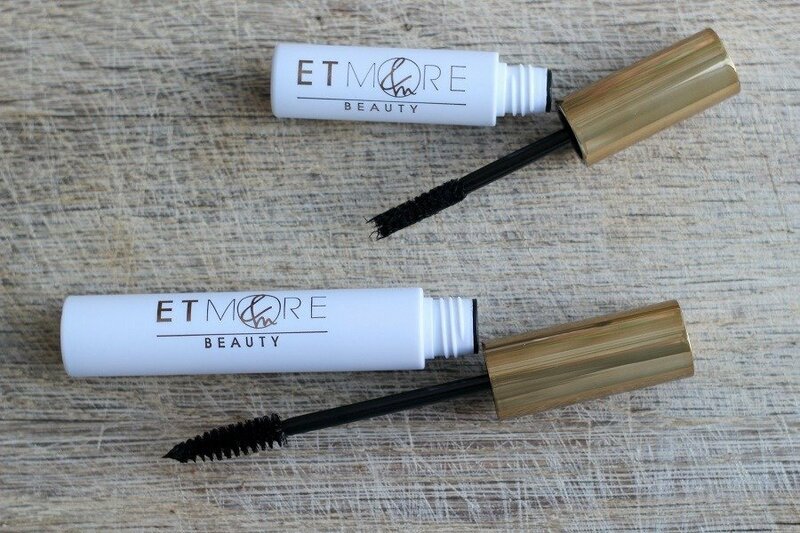 Etmore Beauty is a brand I like and have used previously. They use argan oil in their products, so they are not too drying. I like their eye-shadows, great colours and nice textures. 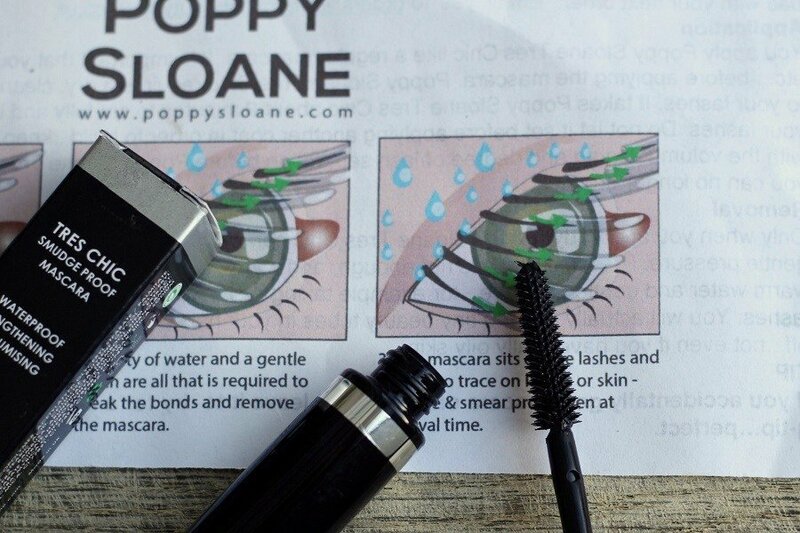 if you want huge false looking lashes then this one is for you! 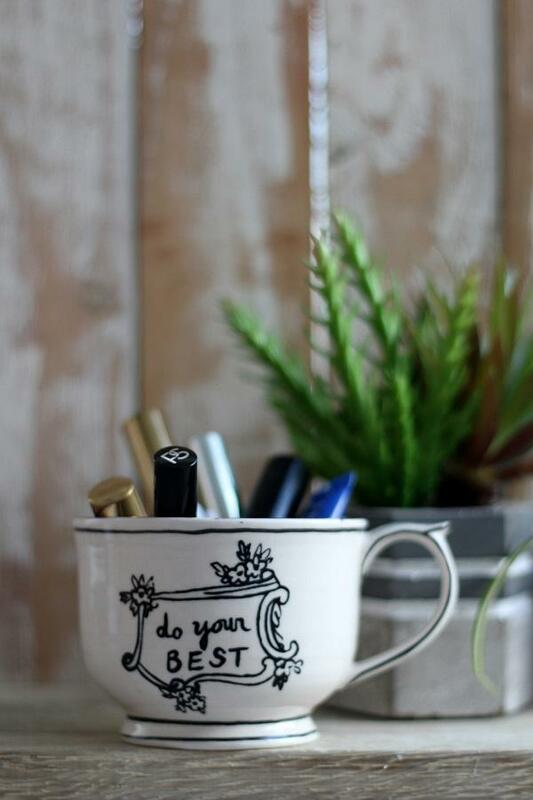 Love and use this one frequently! 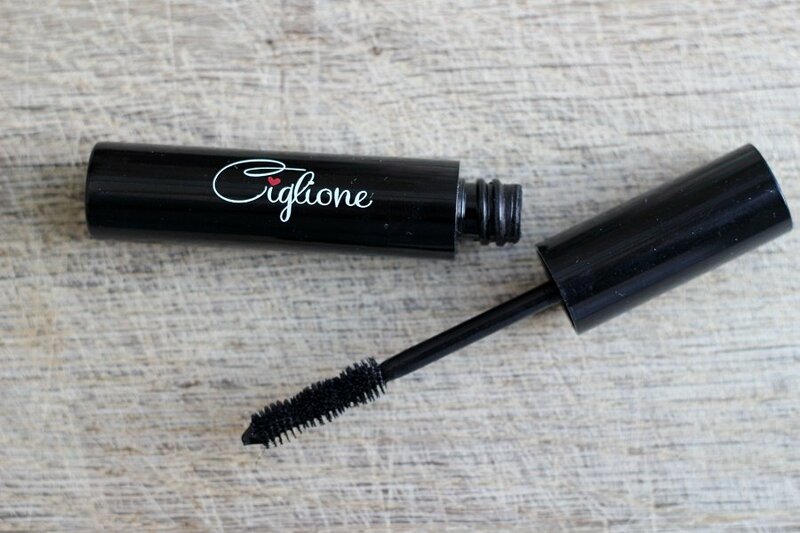 Big brush but fine combed with a twist that makes for easy and quick application, stays on, no flaking and easy to remove (although I do cleanse twice for each eye) Makes my lashes look naturally thicker and longer. Available from Marks and Spencer’s too very handy! Love and use this one frequently! New to me but I’m already half way through this one! perfect for a ‘no makeup’ makeup day if you know what I mean? Very natural results but definitely lengthens and thickens… easy to remove just with water and a baby bud or two. Its all 100% vegan too No Bees Wax used ! I say: We (the royal we) like, and I use this regularly. To put it simply it does what it says on the box! 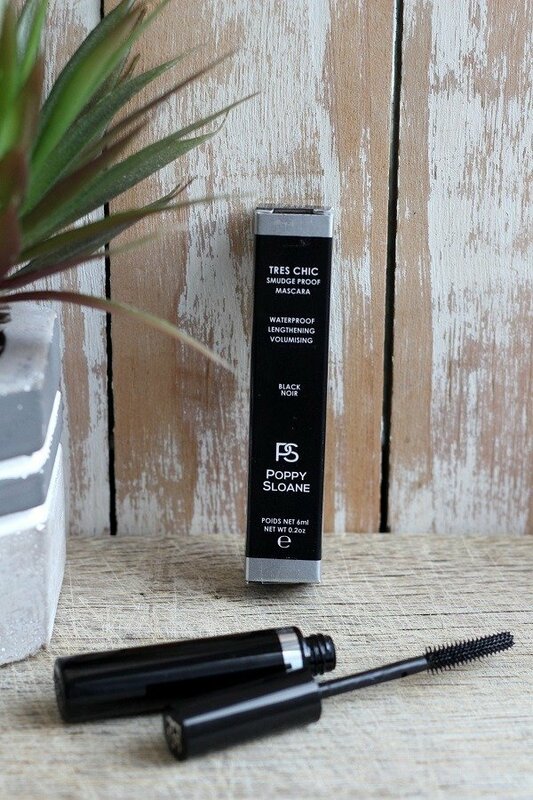 Eyeko are a fabulous brand for all things eyes, lashes, brows, eye kits and shadows… I love the curved brush on this one. I think it came in my M&S advent calendar. However I have also used the black magic mascara and I like that too. The only problem I find it hard to get them off and always have smudges under my eyes the next morning. …its not too ‘glumpy’ my word a cross between gloopy and lumpy! 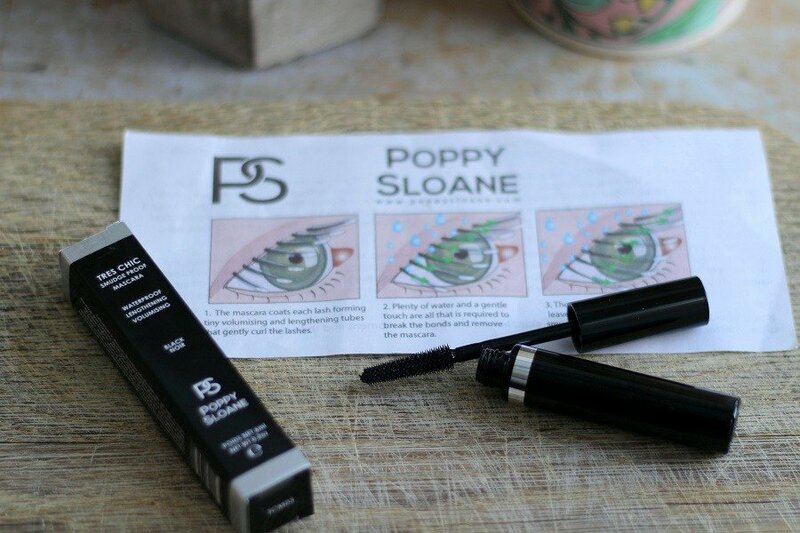 My favourite is *Poppy Sloane Tres Chic! 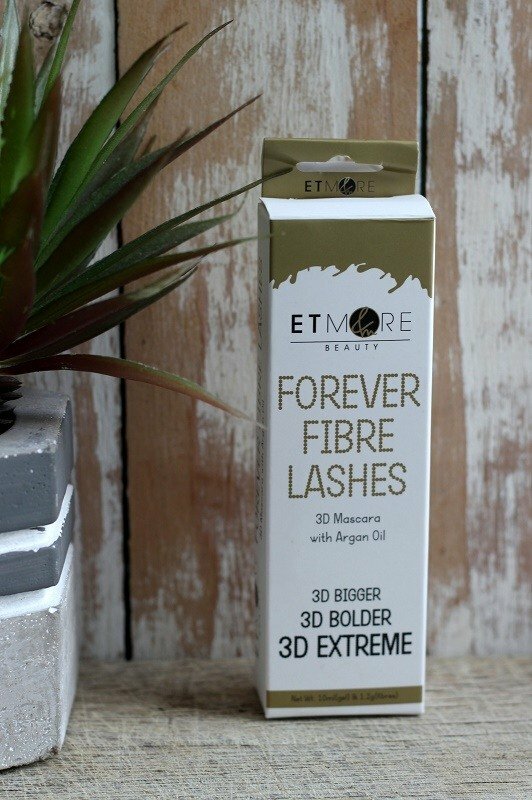 It delivers everything it promises, is kind to nature, being Vegan and cruelty free and does not contain Bees Wax. A winner all the way for me. 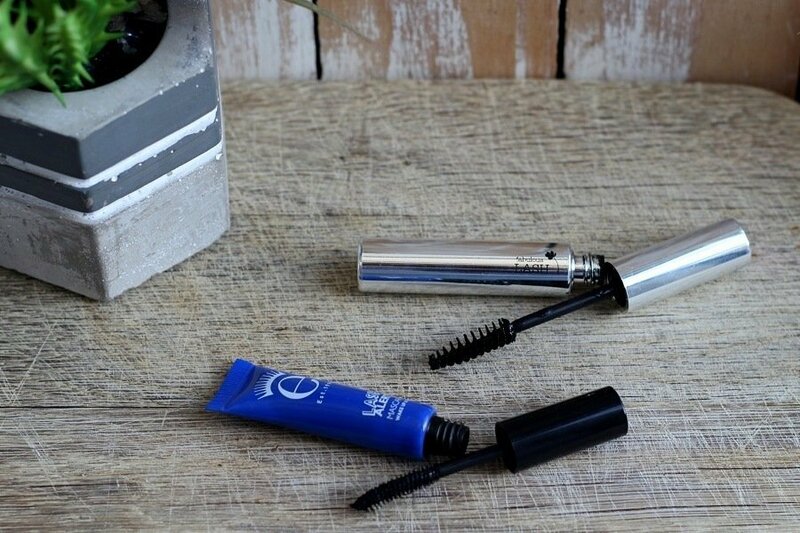 Warning Did you know you should always throw/recycle your mascara 6 months after opening? This keep everything clean and fresh and prevent eye infections or irritation occurring. Thats what the little jar symbol with the 6M in it means! How to make a rustic garden tealight holder, a simple diy. 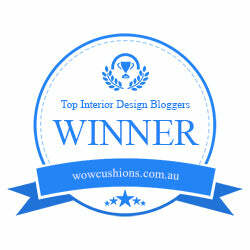 The Power of Colour: Wearing Living Coral Makes Me feel Happy! 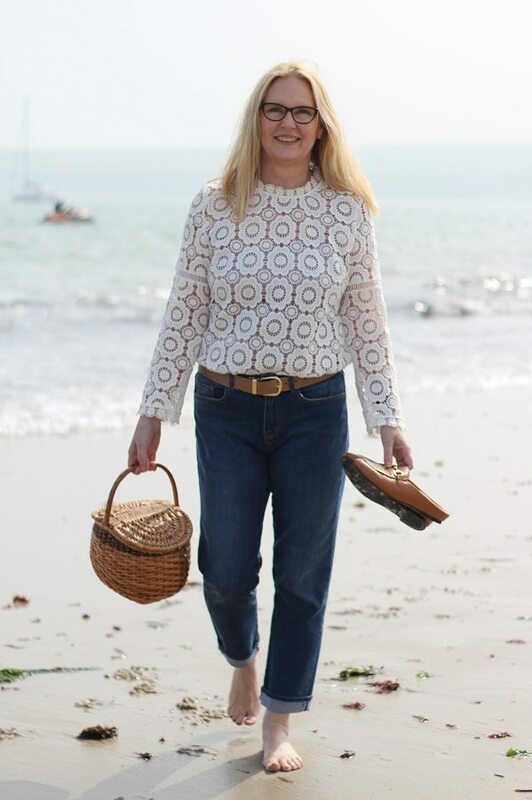 Don’t Forget You Can Also Find Me On Bloglovin Here & I Have Started A Brand New Instagram Account Too! 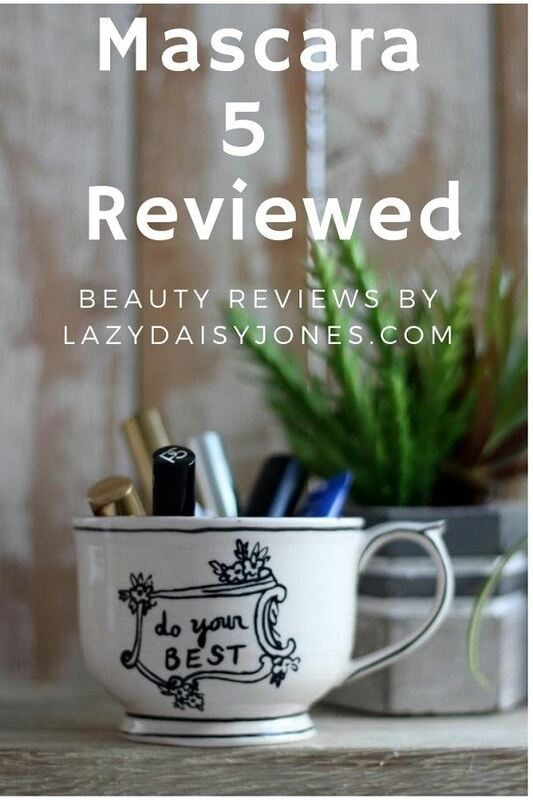 If You Enjoy Reading Lazy Daisy Jones Perhaps You Would Like To Sign Up Below To Receive My Weekly News Letter Containing My Latest Posts And News? Next Post A Quick & Simple Kitchen Refresh. I use one from Rimmel for years, but I it’s my absolute favorite. But the last time they didn’t have that particular one and I bought another one. Not nearly as good. Hi Nancy when I find one I really like and that works, I buy two ! Hi Laurie I dont believe there is just one I am still on the look out! you know me ever the perfectionist!